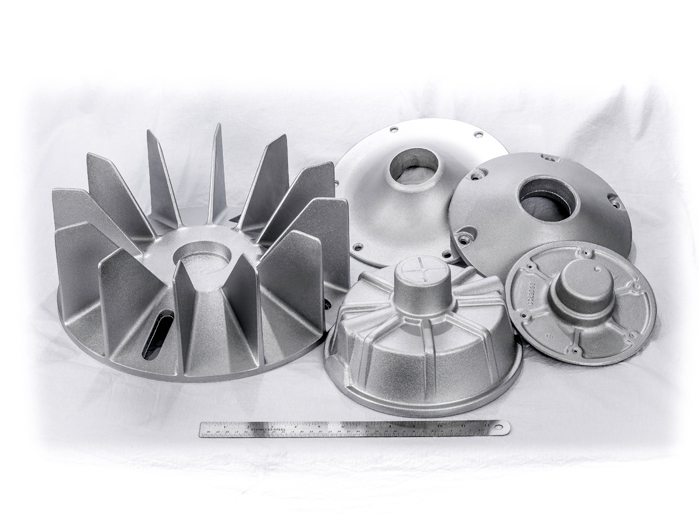 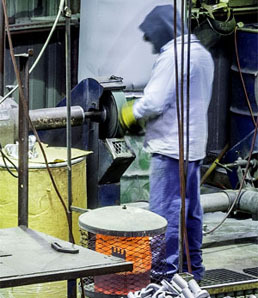 When the castings are sufficiently cooled for handling, the Grinding Department begins the finishing process. 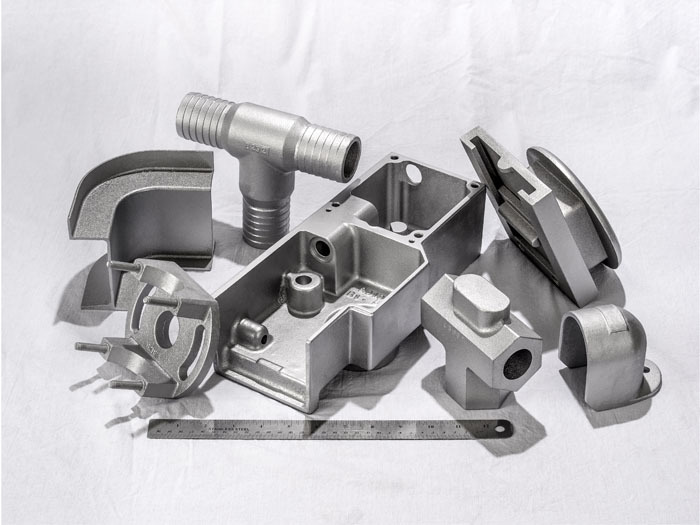 First the castings go to the sawing station in order to remove the gates and risers that were cast along with the product in order to convey the molten metal. 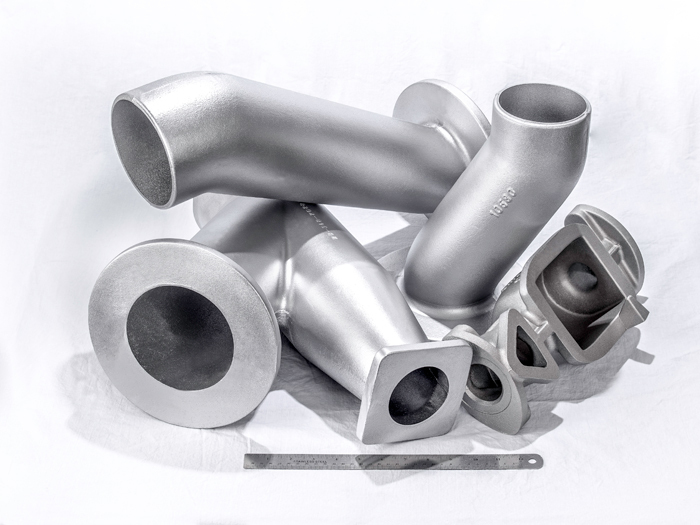 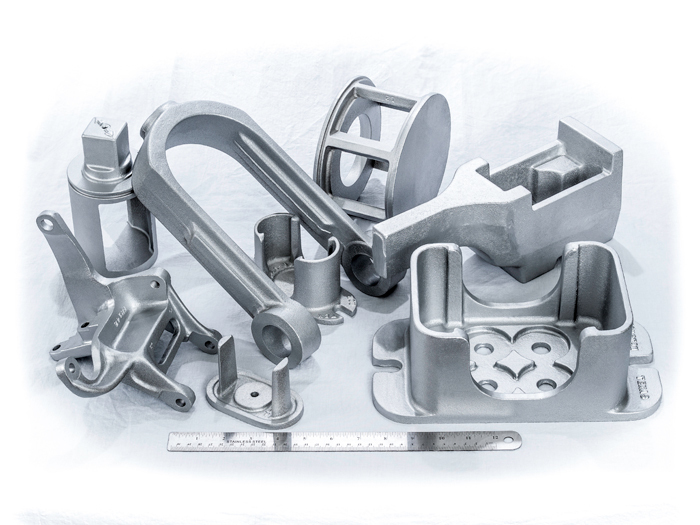 All work in this area is performed by hand, and as in our melting department; Longview Brass and Aluminum follows a strict attention to safety during this part of the casting process. 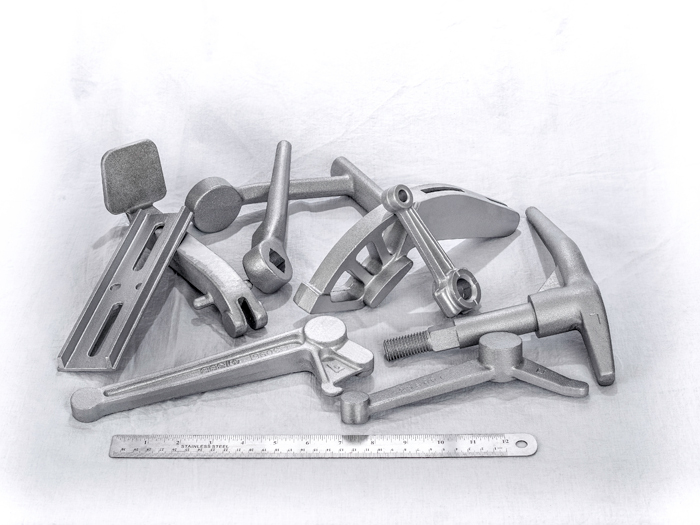 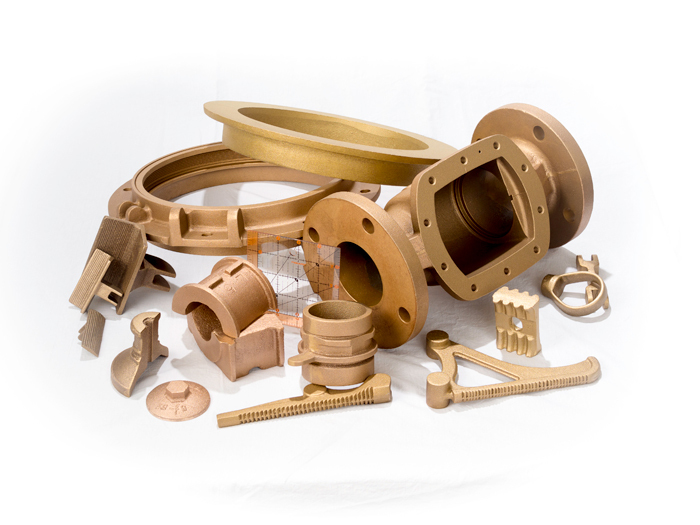 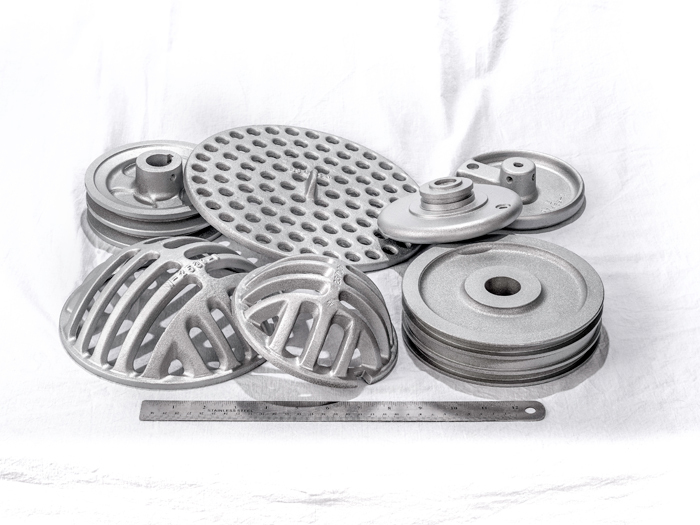 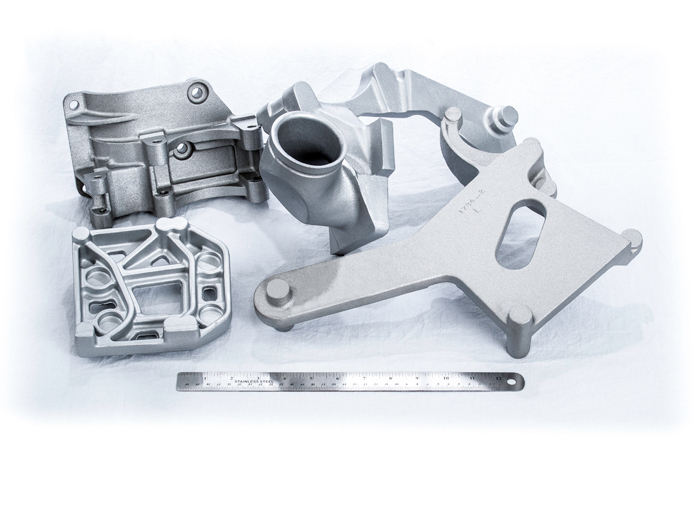 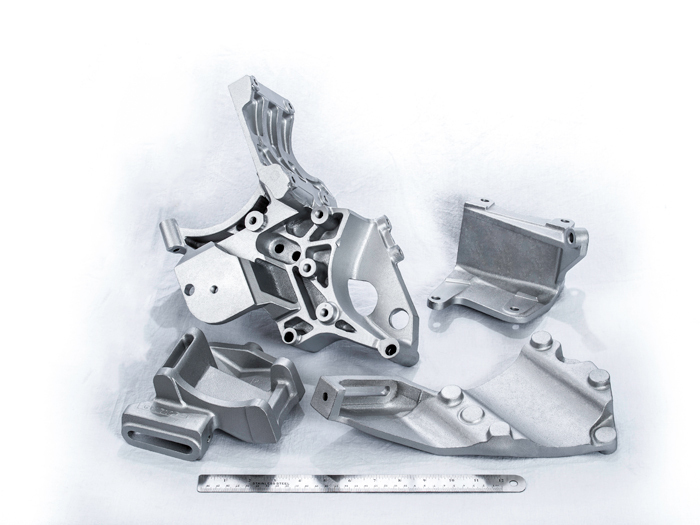 After the saw, the castings are deburred and ground to customer specifications. 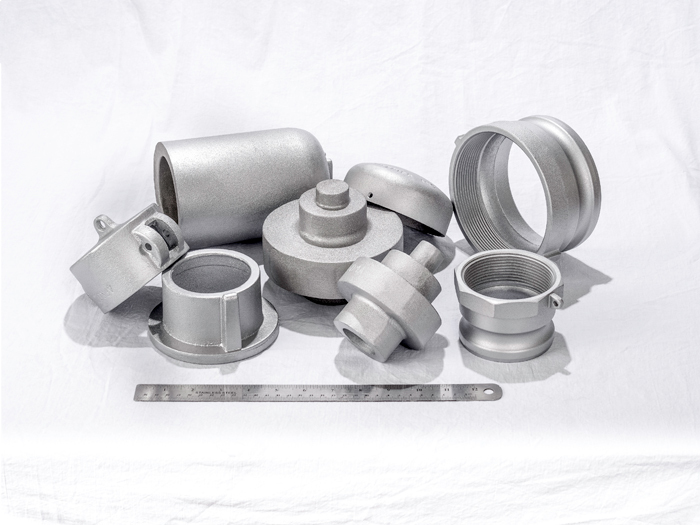 Drilling and tapping are performed, if needed. 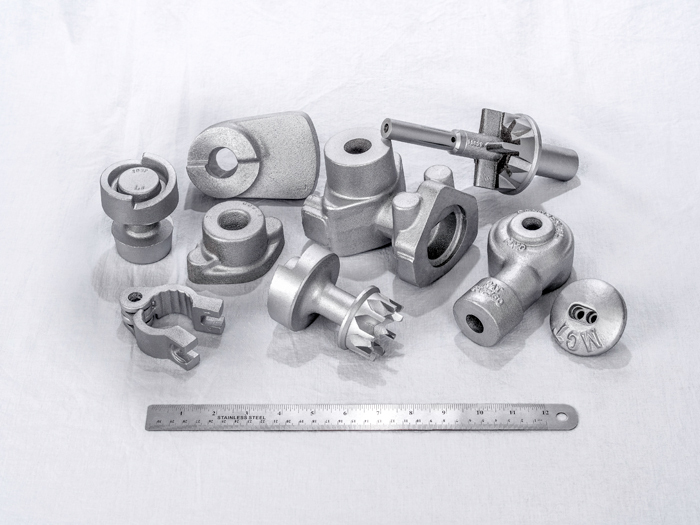 When grinding is complete, the castings are shot-penned. 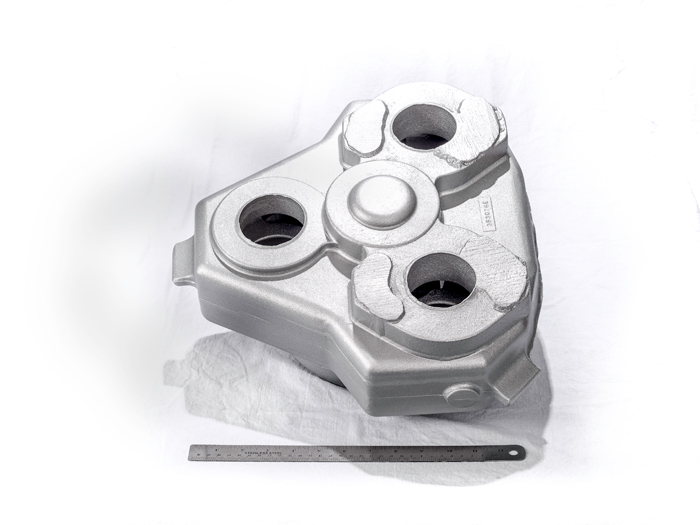 This cleans the casting in order to properly inspect the final product. 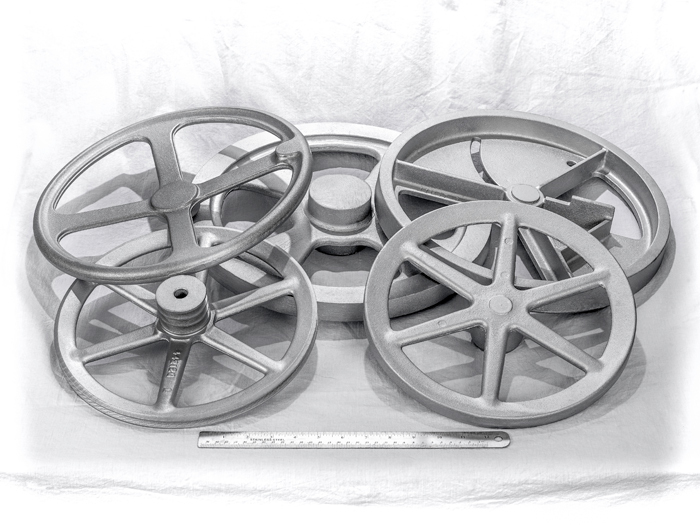 At this point the casting is ready for shipment, powder coating, or heat treating.